Address *Required You can edit an email address here. Contact *Required Choose a contact from the drop down menu. If the contact does not exist in Aero you will need to choose Add New from the dropdown list and add a new contact. Default Check this box to make this email the default email for the contact you chose. 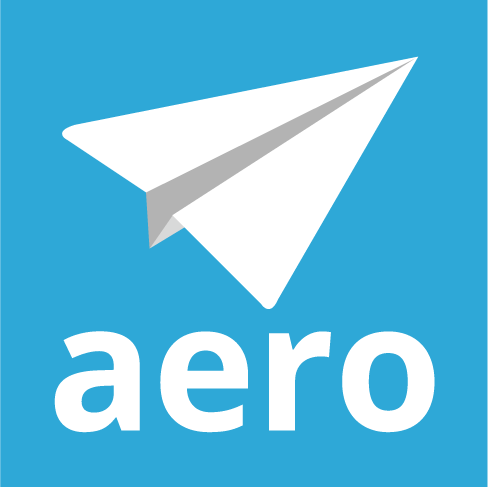 Exclude Email Import Check this box if you do not want emails from this email to be imported to your Aero list. If you leave it unchecked, emails from this email address will be imported. When you are done editing the email address, click the blue Save and Close button and you will be returned to the Manage Email Addresses screen. You can click the Close button to close the edit screen without saving. Note: Editing an email address for a Team Member in Aero is a little different.